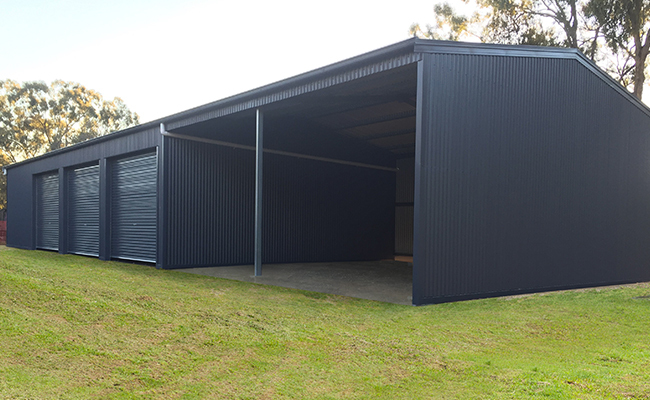 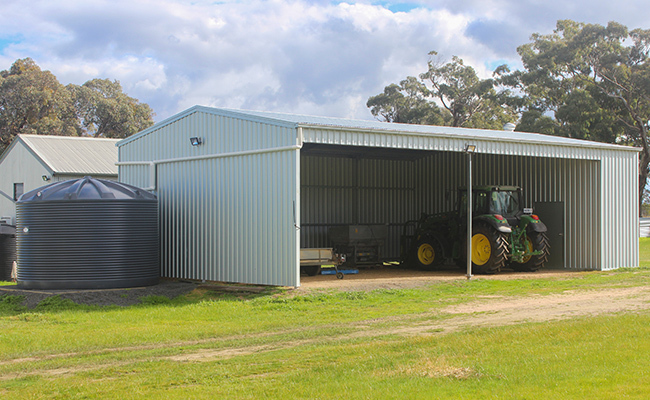 Local Shed Solutions specialises in all types of rural sheds. 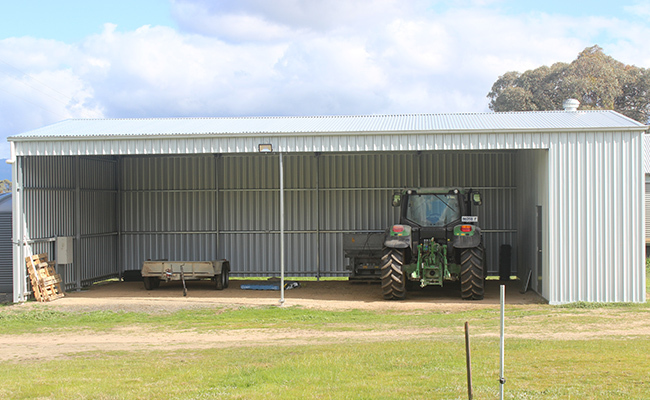 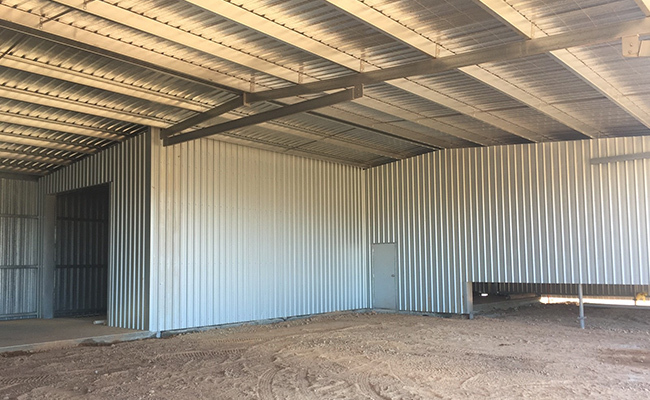 From farm sheds, hay sheds and machinery sheds – can be manufactured in RHS, UB Frame or Open Web Truss for impeccable strength and quality investment. 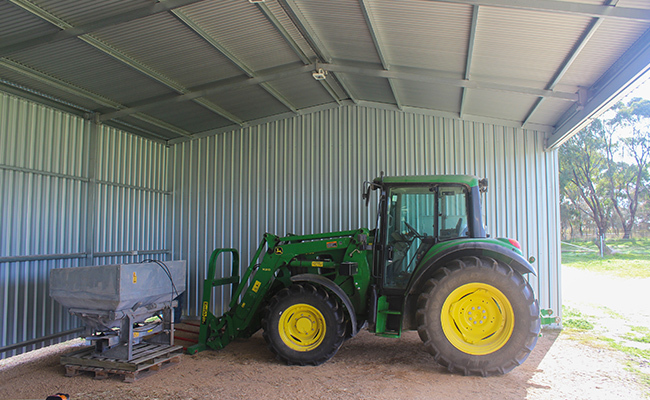 Our rural sheds provide flexibility and practicality for all your farming requirements. 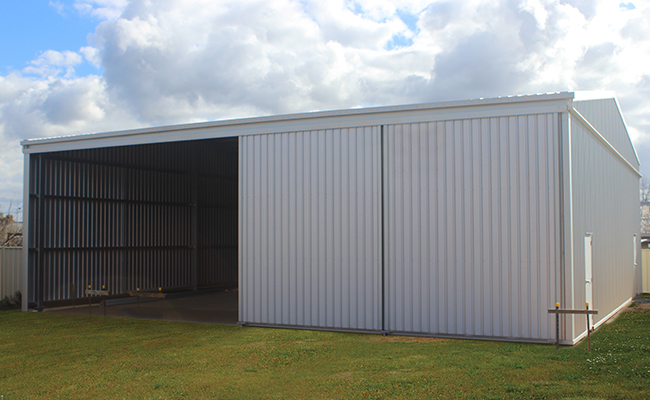 Highly durable and built to withstand the elements. 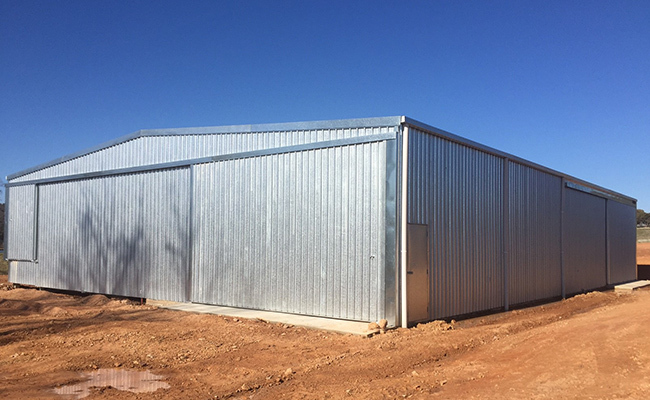 We can alter our designs in terms of height, length and width so you can fit all the important machinery, tools and farm materials in your new building. 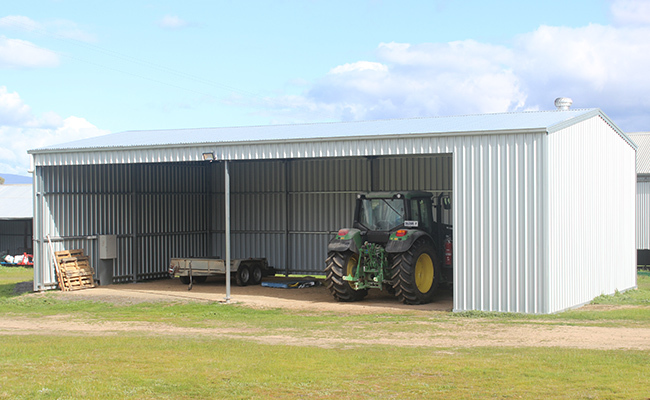 We can even offer various bay sizes, so you can design your shed around the equipment you need to store.